Last time we offered some insurance hashtags basics to help you get the most out of this powerful social media tool. Now that you’ve had time to absorb those, we present some more advanced tips to keep you on the right path. Do a little research before using insurance hashtags. You don’t want to be the agency that comes across as making light of an issue like domestic abuse simply because you didn’t bother to check what a hashtag was about. A hashtag uses no spaces. Read your insurance hashtags very carefully to make sure they can’t be misinterpreted—especially in a profane way. 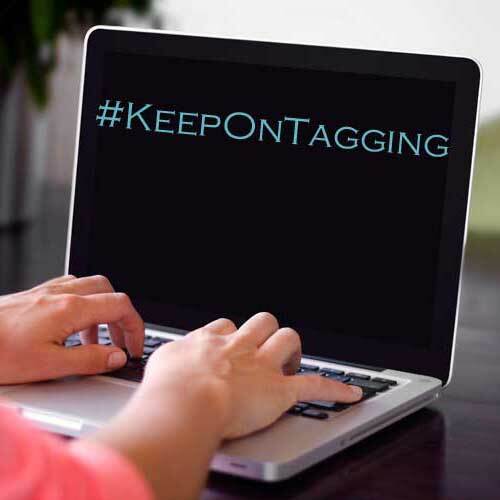 Limit your insurance hashtags to two (or at the very most, three) per post.